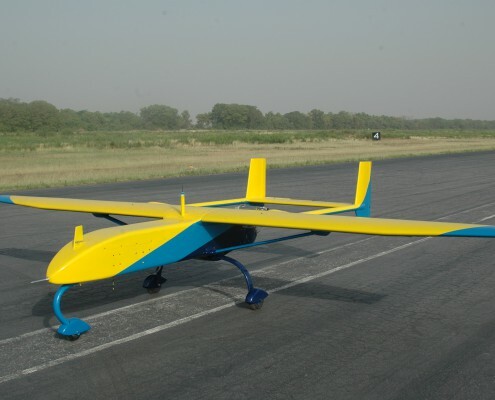 SATUMA, prides itself on the development, design, and manufacture of UAVs (Unmanned Aerial Vehicles) for surveillance and other civilian applications. With over two decades of R&D and manufacturing experience, SATUMA is well poised to take advantage of the increasing global demand for unmanned surveillance systems. 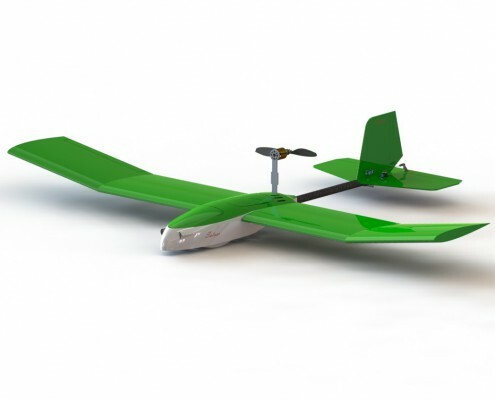 SATUMA has achieved regional recognition and dominance in the UAV market for its high reliability turnkey solutions approach. 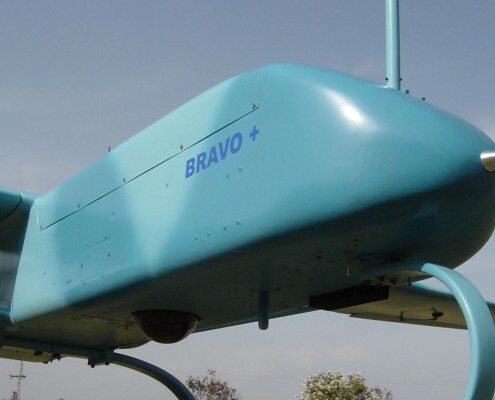 Our comprehensive, advanced UAV systems have logged hundreds of operational hours. Our extensive experience and innovative approach to all aspects of UAV systems has resulted in outstanding operational solutions for all our domestic and international customers. The activities undertaken by SATUMA since its inception. Our core competencies and expertise make us the best choice.